The FINAL Lap of every marathon race is the most intense and decisive! These last ten days takes me to the the exploits of Gideon and his brave and wise 300 warriors. 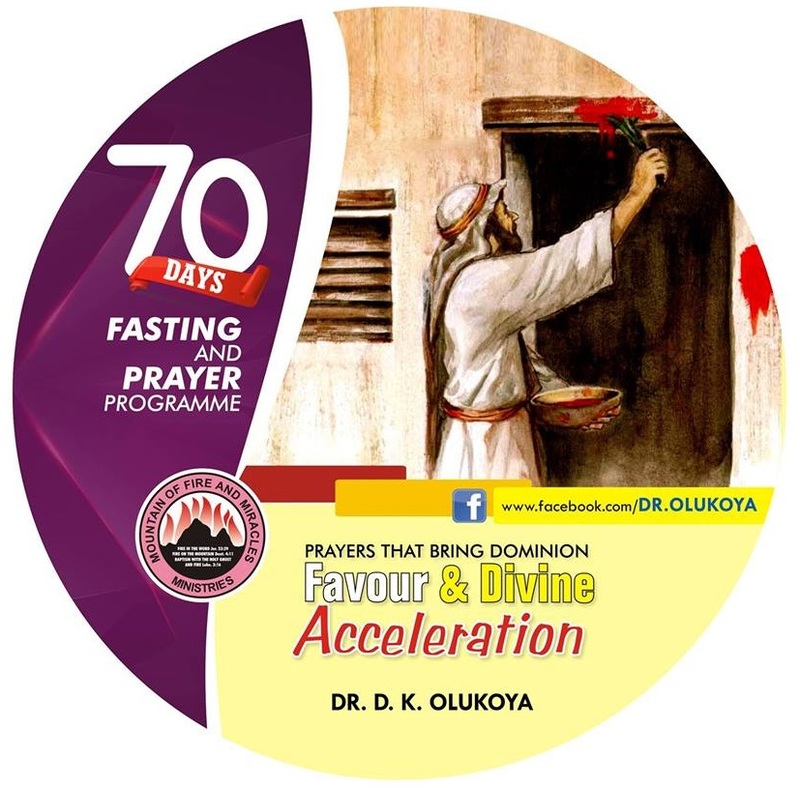 They were FAINTING, YET PURSUING… After 61 days of rigorous fasting and prayers, it is natural to be exhausted with a shrivelled physical body, but your spiritman has been supercharged and renewed to pursue and and OBTAIN the Trophy of Victory! When Gideon requested loaves of bread for his wearied rag-tag army before final victory over Midianite kings Zebah and Zalmunna, the princes of Succoth who lack faith in him, rebuked him and said he did not deserve gratification until final victory. JUDGES 8:5-6: And he said unto the men of Succoth, Give, I pray you, loaves of bread unto the people that follow me; for they be faint, and I am pursuing after Zebah and Zalmunna, kings of Midian. And the princes of Succoth said, Are the hands of Zebah and Zalmunna now in thine hand, that we should give bread unto thine army? I urge you not to be discouraged, we are nigh to VICTORY and We shall OBTAIN the Trophy in Jesus name. Let no man rebuke or upbraid you, we are going to a total massacre of the enemy forces. After the FIRE fell at Mount Carmel, everybody bowed down confessing: THE LORD, HE IS GOD! THE LORD, HE IS GOD! THE LORD, HE IS GOD! I prophesy into your life, The Fire of the Holy Ghost shall Fall upon your situation this 9 days remaining and the world around you shall celebrate your God in the name of Jesus. That army of shame, reproach and poverty that have besieged your destiny and family shall be massacred by the Host of Heavens for your sake, in Jesus name, and your Liberty shall be established this month in Jesus name. #26. I shall not die undiscovered, in the name of Jesus. #27. I shall not die unused and unsung, in the name of Jesus. #28. I shall not die uncelebrated and unmissed, in the name of Jesus. #29. I shall not die unfruitful and unfulfilled in the name of Jesus. #33. Before I finish praying these prayers, O Lord, let Your angels MOVE into ACTION on my behalf, in Jesus’ name. #39. I shall not give up, because I believe that I will see the goodness of the Lord in the land of the living, in the name of Jesus. #40. O Lord, let my soul be PREVENTED FROM DEATH, my eyes from TEARS, and my feet from Falliung, in Jesus’ name. I pray again that your expectations from these fastings and prayer season shall not be aborted in Jesus’ name. Be the first to comment on "9 Days To Crowning MFM 70-Day Fasting & Prayers 2016: The MASSACRE OF DESTINY ROBBERS! DAY 62"